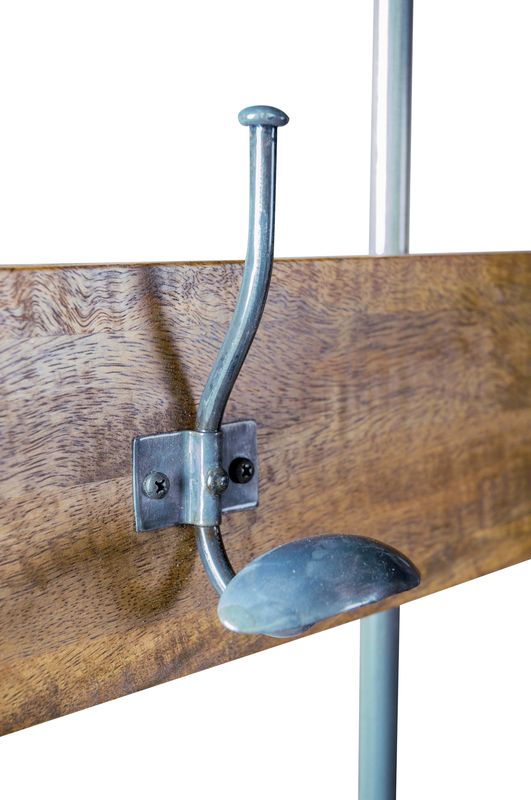 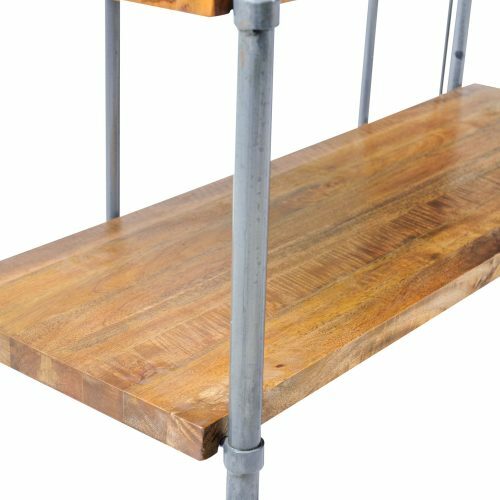 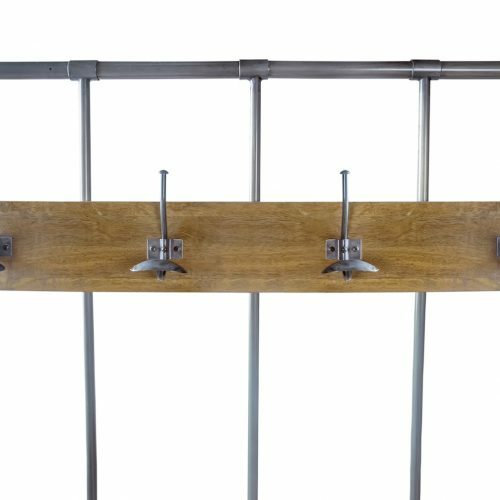 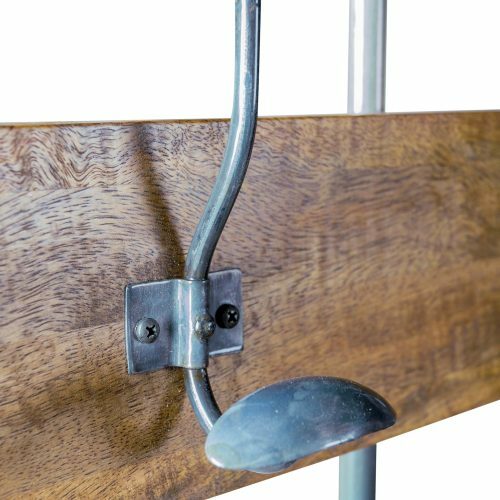 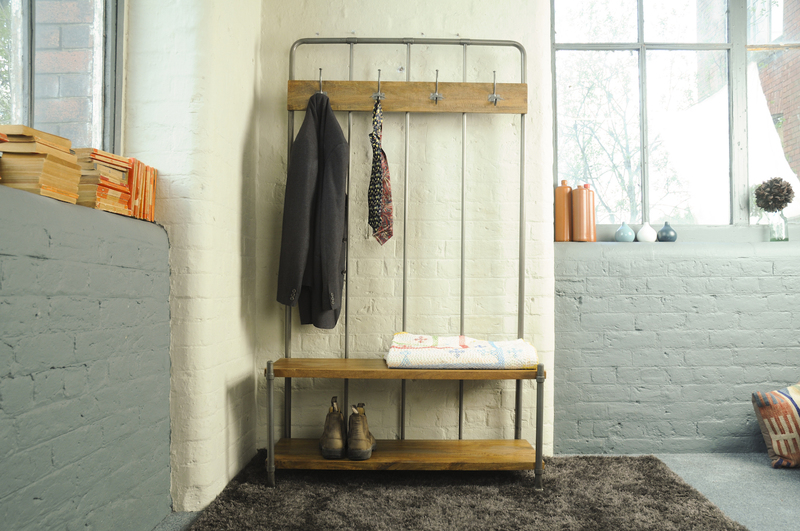 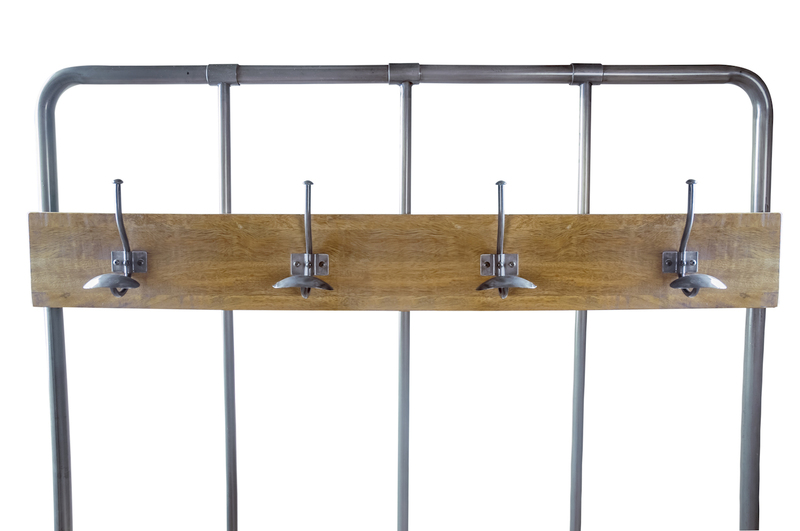 Hall bench and coat rack in solid mango wood and steel. 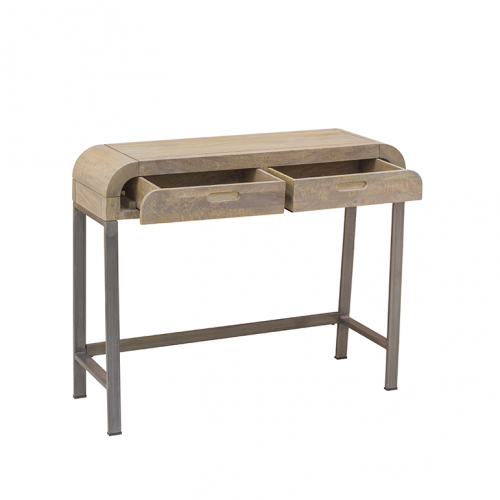 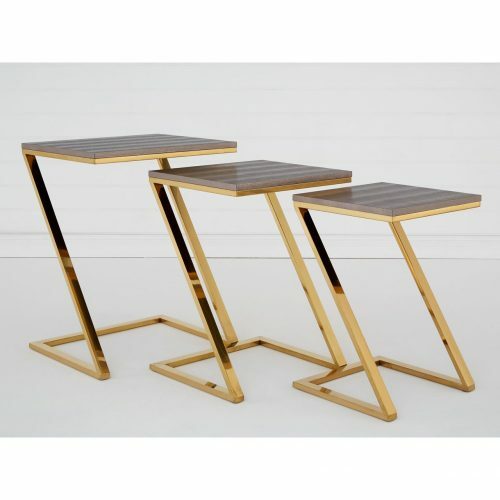 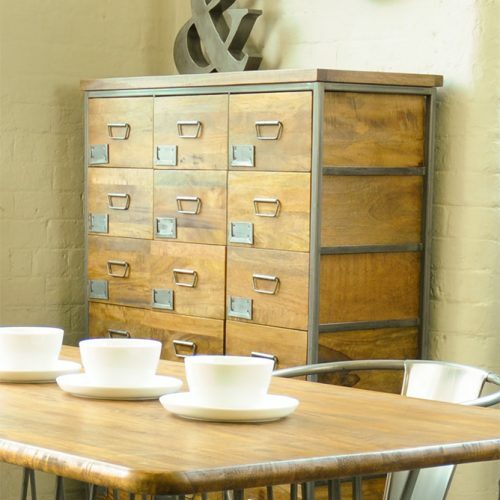 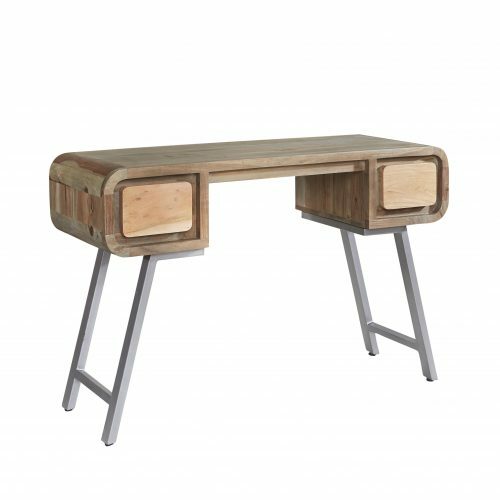 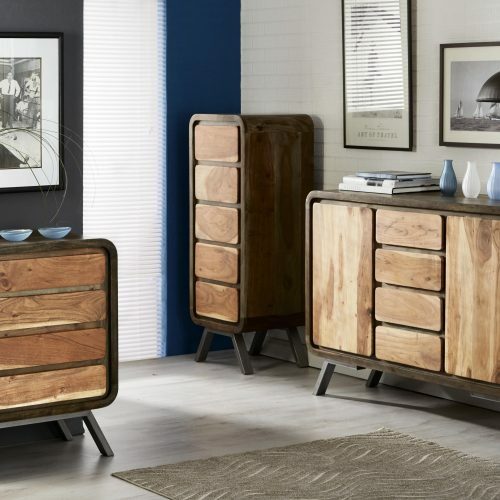 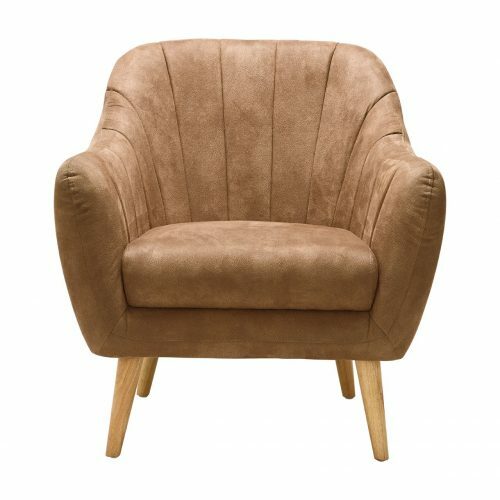 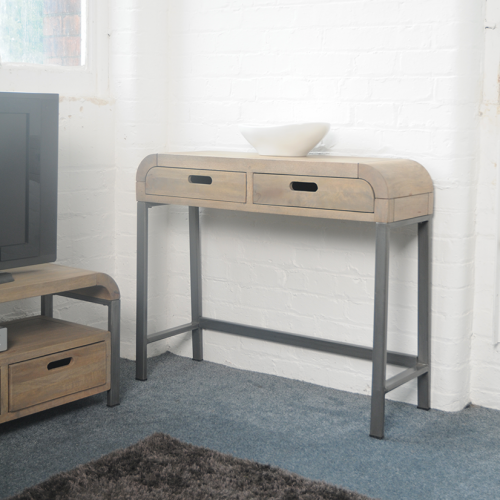 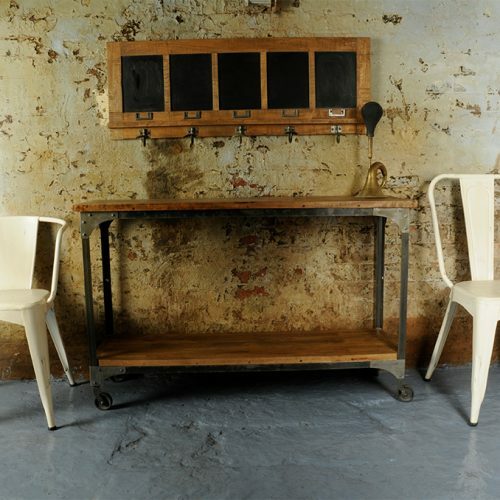 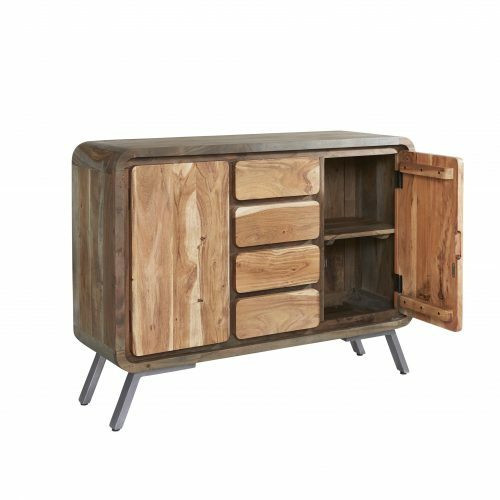 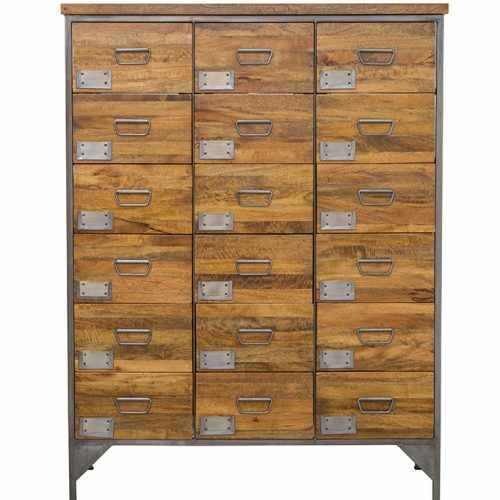 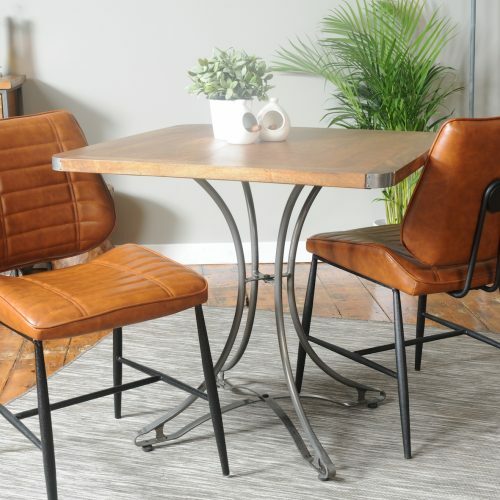 Industrial factory-chic design with elegantly weathered appeal, the Industrial Darby Collection’s eye-catching furniture invites timeless style to every room. 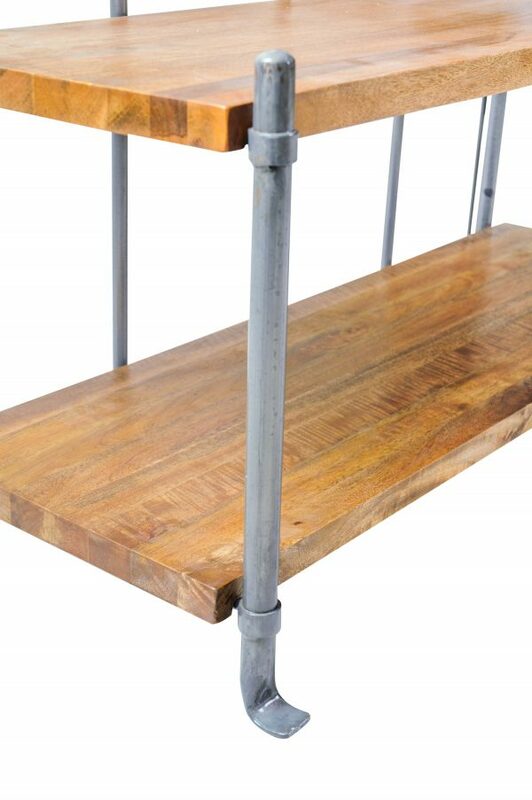 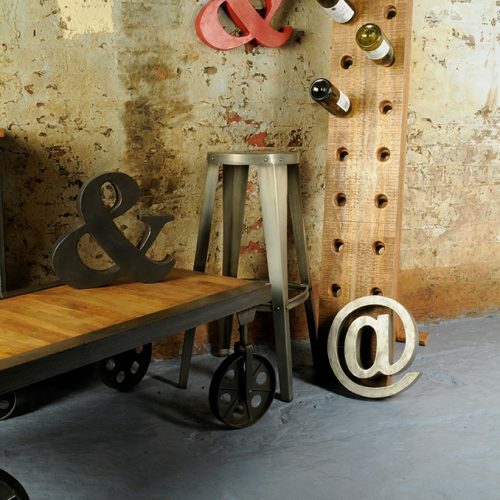 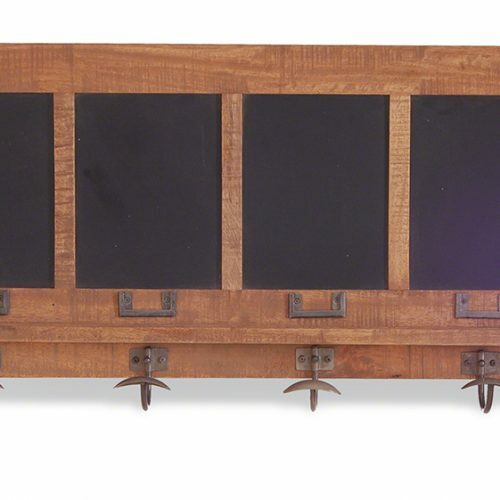 Get the look by pairing rustic chairs and dining tables with industrial carts, country consoles, and artful wine racks. 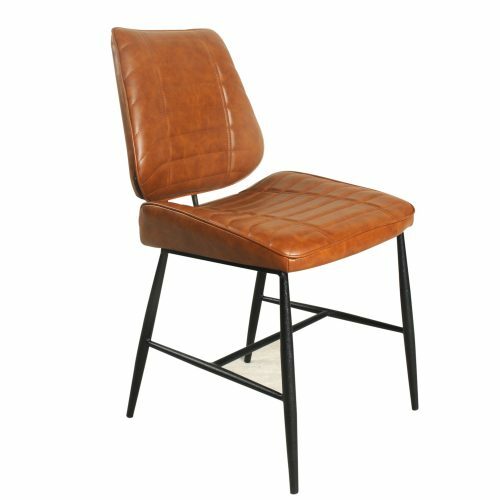 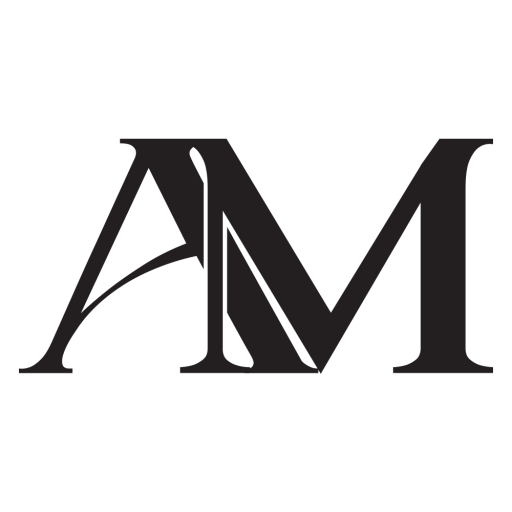 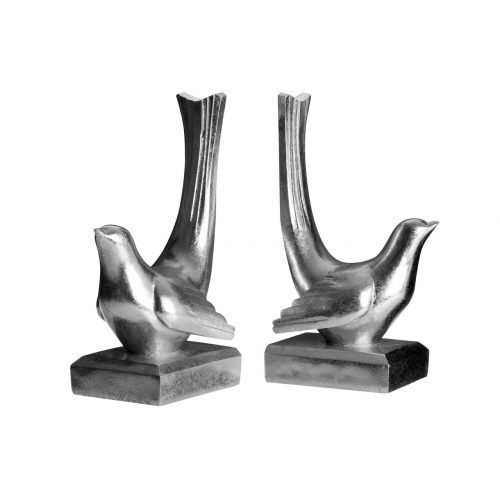 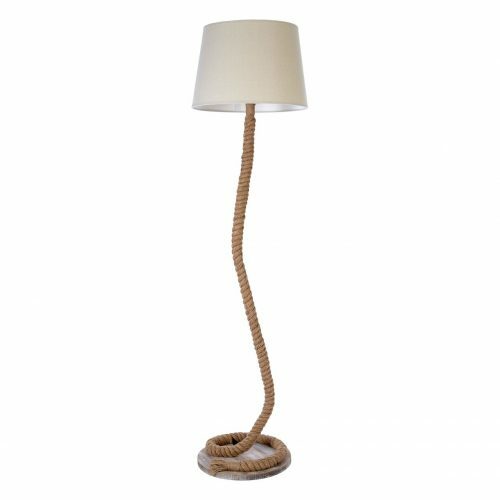 Order today for delivery within 7 – 10 days.